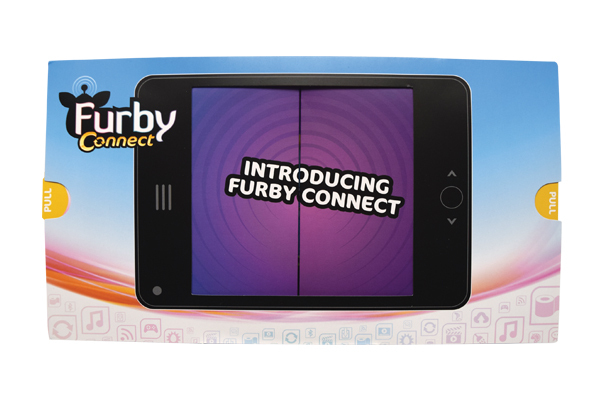 The Litzky PR firm was tasked with coming up with a creative print piece to announce the launch of the new Furby doll which interacts with consumers through an app. Americhip’s team of Paper Engineers utilized our proprietary 3D Stage design to create an engaging and innovative mailer piece that introduced the new doll in style. 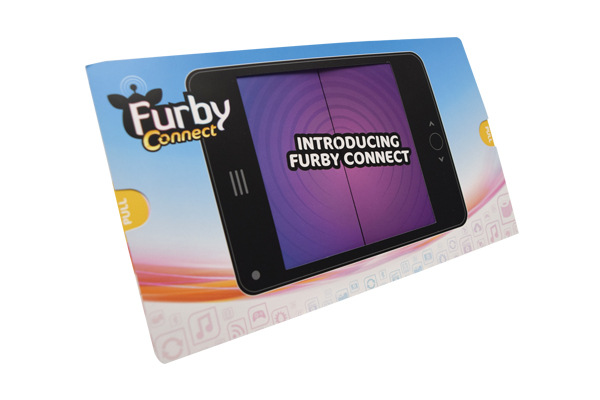 This creative design ships flat and then with the pull of a tab pops open into a 4” deep 3D stage—perfectly suited as a desktop keepsake. 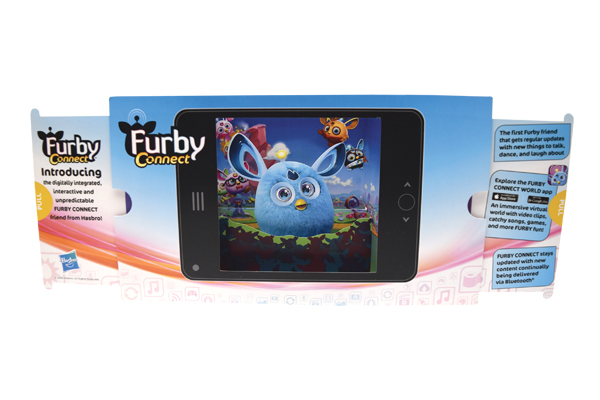 Furby is shown in a dimensional setting with its fellow characters, simulating how it engages with consumers through the interactive app. Partner with Americhip to create a low-cost and engaging multisensory piece to announce the launch of your new product.